Perhaps you haven’t heard much regarding Jane Roe of Roe v. Wade. 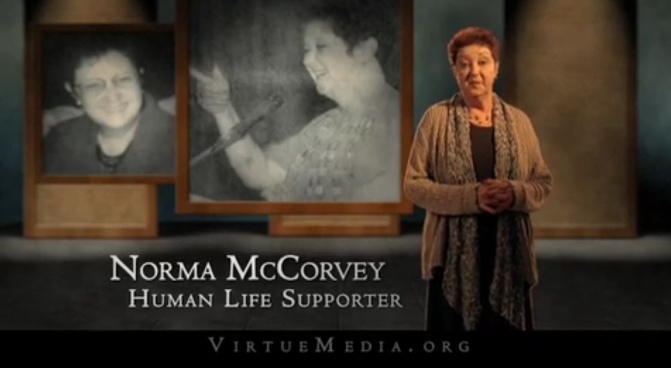 If you’re like me, only eight years ago did I know that the famous leading plaintiff in the case that legalized abortion in the United States is actually a woman by the name of Norma McCorvey. “Jane Roe” was her given pseudonym for the case.